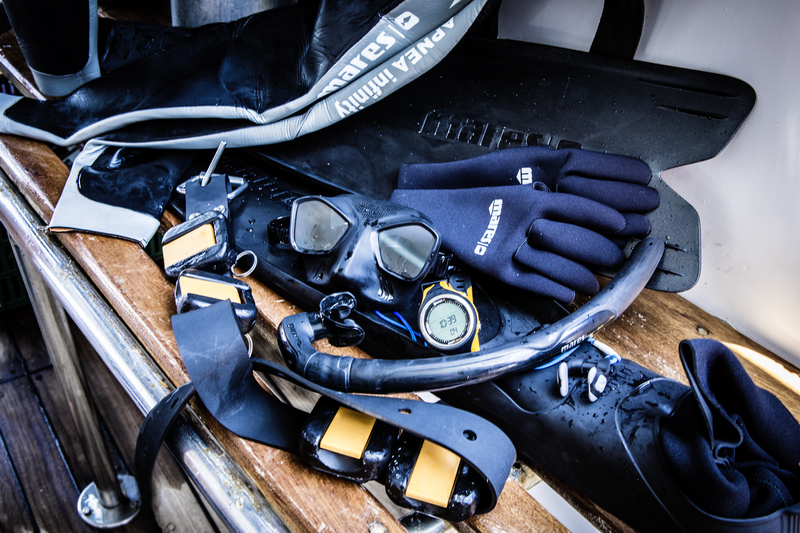 Owning your own dive equipment is the first step in complete diver safety. 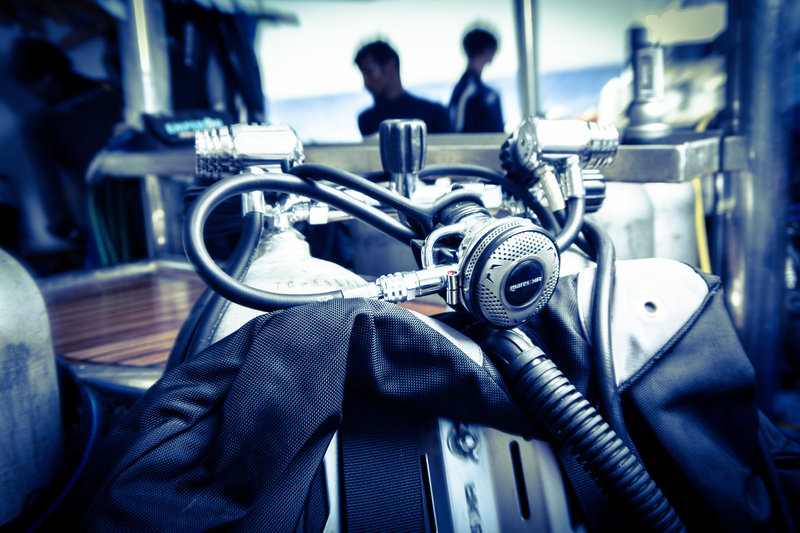 Understanding how it works is critical to your overall comfort and confidence during your diving adventures. Learning how to scuba dive involves a lot more than learning how to breathe through a regulator underwater. We recommend that you purchase your Total Diving System during training so you can practice using it under the supervision of your instructor. You learn the art of buoyancy control, the subtleties of swimming and streamlining, and a host of other skills. When you are diving it will reduce stress if you are familiar with the components you are wearing and if there is an emergency you can be confident that your equipment will work properly. Fit and comfort are the prime criteria in selecting most items of dive gear, and in achieving maximum safety and pleasure underwater. The best way to ensure that your gear fits correctly and comfortably is to wear your own. What should YOU know about your life support Equipment?